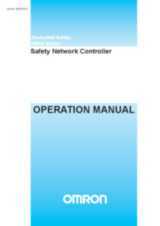 The NE1A hosts the safety application program. 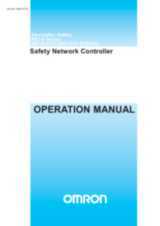 All local and DeviceNet safety-based in- and outputs are monitored and controlled by the NE1A. 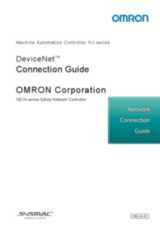 It manages up to 16 DeviceNet safety slaves and can be seamlessly integrated in a standard DeviceNet system. 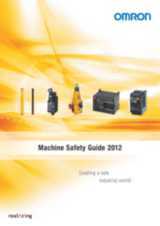 Reduce and simplifying the Safety systems. 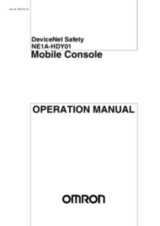 The DeviceNet safety input terminal DST-ID has 12 inputs for safety signals. 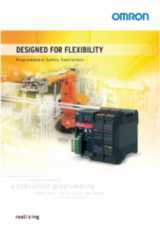 Four test pulse outputs ensure crosstalk and short-circuit detection. 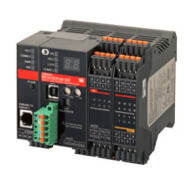 The DeviceNet safety I/O-terminal DST-MRD has four inputs for safety signals and four safety relay outputs with up to 2A. 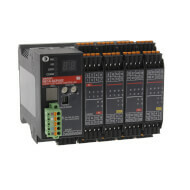 Four test pulse outputs ensure crosstalk and short-circuit detection of the inputs. 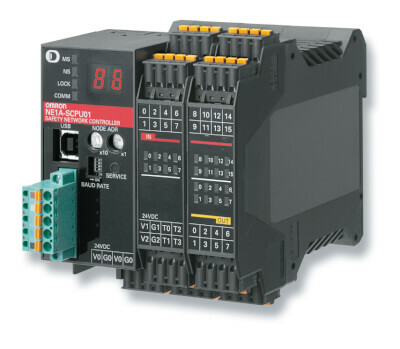 The DeviceNet safety I/O-terminal DST-MD has 8 inputs for safety signals and eight solid-state safety outputs with up to 500mA. 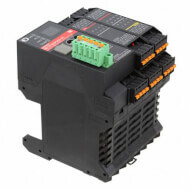 Four test pulse outputs ensure crosstalk and short-circuit detection of the inputs.